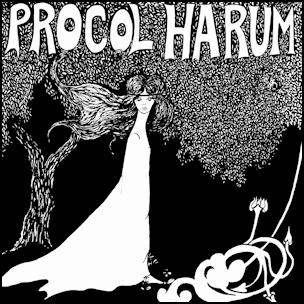 In September 1967, “Regal Zonophone” label released the debut, self-titled Procol Harum album. It was recorded in June 1967, at “Olympic Studios” in London, and was produced by Denny Cordell. “Classic Rock” magazine included it in its list of the “50 Albums That Built Prog Rock”. It 2007, “Rolling Stone” magazine included it in its list of the “The 40 Essential Albums of 1967”. All tracks by Gary Brooker and Keith Reid, except where noted. 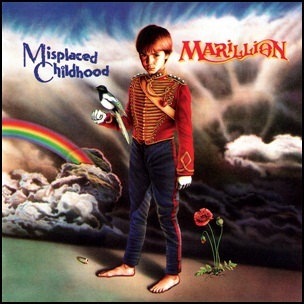 On June 17, 1985, “EMI” label released “Misplaced Childhood”, the third Marillion studio album..It was recorded March – May 1985, at “Hansa Tonstudio” in Berlin, and was produced by Chris Kimsey. “Classic Rock” magazine ranked “Misplaced Childhood” was ranked at number four on list of the “30 Greatest Concept Albums of all Time”. In the special edition “Pink Floyd & the Story of Prog Rock” of “Q” magazine, the album was ranked number 17 on its list of “40 Cosmic Rock Albums”. 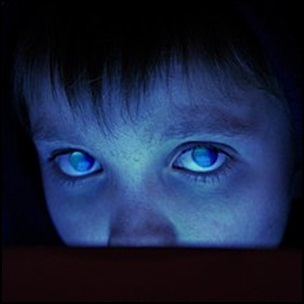 “Misplaced Childhood” was certified Platinum in UK by the “BPI”. On June 3, 1970, “Harvest” label released “Deep Purple in Rock”, the fourth Deep Purple studio album. 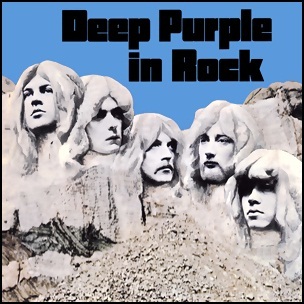 It was recorded October 1969 – April 1970, at “IBC Studios”, “De Lane Lea Studios” and “Abbey Road Studios” in London, and was produced by Deep Purple. In 2005, “Classic Rock” magazine awarded “In Rock”, with the “Classic Rock and Roll of Honor Award” in the category “Classic Album”. All tracks by Ritchie Blackmore, Ian Gillan, Roger Glover, Jon Lord and Ian Paice. 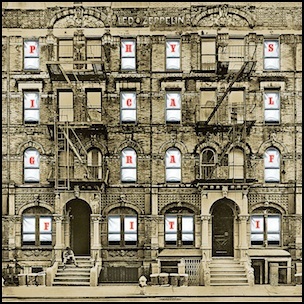 On February 25, 1975, “Swan Song” label released “Physical Graffiti”, the sixth studio Led Zeppelin album. The double album was recorded July – December 1970, January and March 1971, May 1972, January and February 1974, at multiple locations, and was produced by Jimmy Page. The album included unreleased tracks from earlier recording sessions: one outtake from “Led Zeppelin III”, three tracks from “Led Zeppelin IV”, and three tracks from “Houses of the Holy”, including the unused title track. “Physical Graffiti” was certified 16× Platinum in the US by “RIAA”, and 2× Platinum in UK by “BPI”. In 1996, “Mojo” magazine ranked the album at number 47 on its list of “The 100 Greatest Albums Ever Made”; in 2000, “Q” magazine ranked the album at number 32 on its list of the “100 Greatest British Albums Ever”; in 2001 “Classic Rock” magazine ranked the album at number 5 at its list of “100 Greatest Rock Album Ever”; in 2003, the TV network “VH1” named it the 71st “Greatest album ever”; in 2003, “Rolling Stone” magazine ranked “Physical Graffiti” at number 70 on its list of “The 500 Greatest Albums of All Time”; in 2006 “Guitar World” magazine ranked the album at number 9 at its list of “Reader’s Poll: 100 Greatest Guitar Albums”. In 1976, the album won “Grammy Award for Best Recording Package”. All tracks by Jimmy Page and Robert Plant, except where noted. 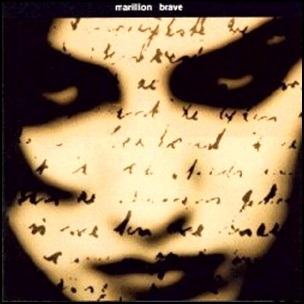 On February 7, 1994, “EMI” label released “Brave”, the seventh Marillion, studio album. 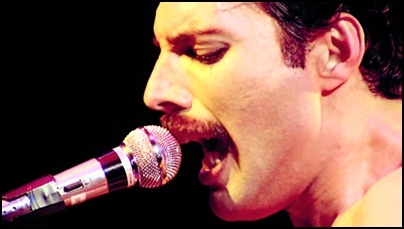 It was recorded November 1992 – August 1993, at “Marouatte Castle” in France, and was produced by Dave Meegan. In 2000, “Classic Rock” selected “Brave” as one of the “30 Best Albums of the 90s”, and in 2003 as one of “Rock’s 30 Greatest Concept Albums”. All music by Steve Hogarth, Steve Rothery, Mark Kelly, Pete Trewavas and Ian Mosley. All lyrics by Steve Hogarth except where noted.